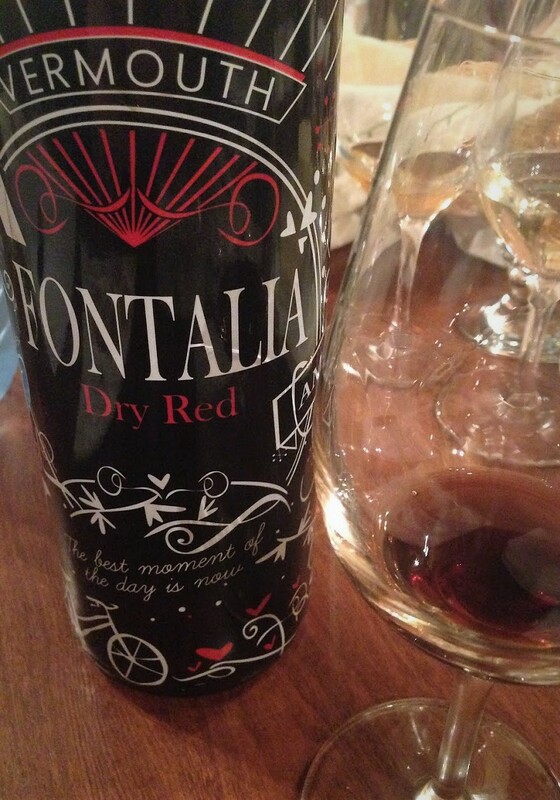 A red vermouth from the Priorat region, south of Barcelona. Made by Cellers De Bellmunt Del Priorat. Flavoured with 38 botanicals and matured in oak barrels for eight months. 15% ABV. Quebec agent: Vinealis.